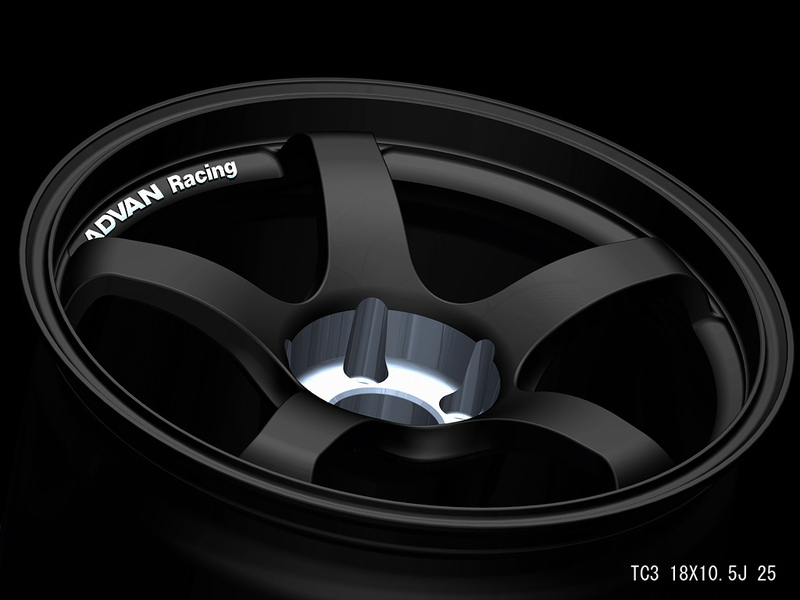 The Advan Racing TCIII wheel is on its way! 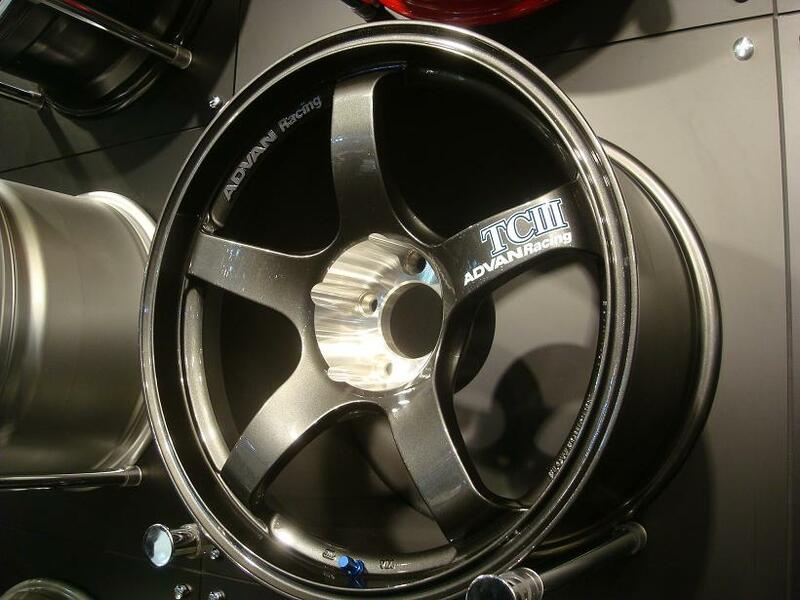 Pictures of the wheel started floating around the Internet during the Tokyo Auto Salon last month and wheel fiends have been going crazy for it every day since and with good reason. Look at them! 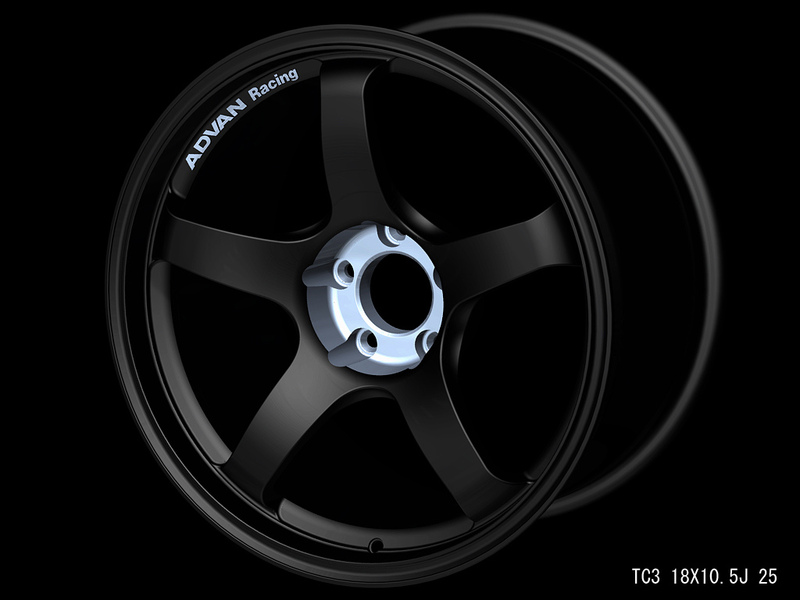 They’re FRESH! The concavity is so deep I don’t think light could escape it (that’s a black hole joke for you nerds out there). 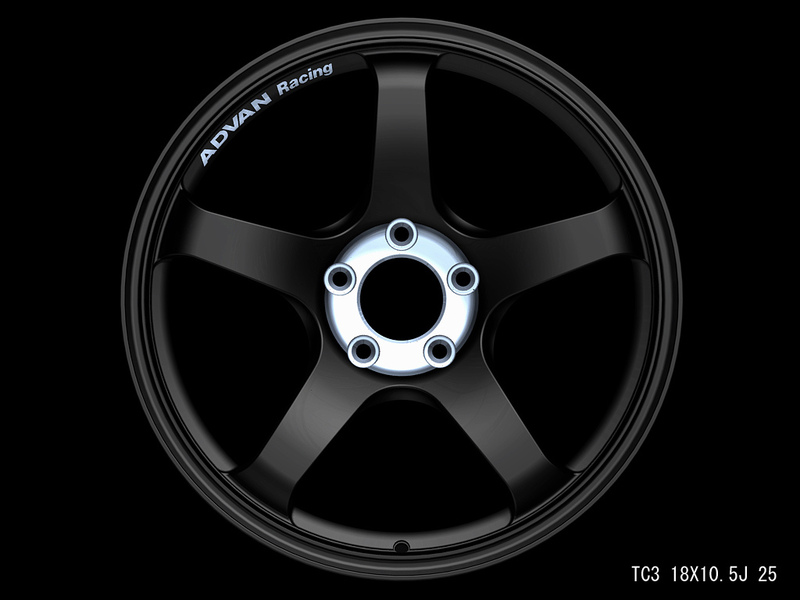 I haven’t been able to find anything “official” on this wheel but so far here is what is being said about it: The first run will only have 18 inch diameters (18×8.5 +35 offset up to 18×10.5 +25 offset), the bolt pattern is 5×120, the weight will range between 17-19lbs per wheel depending on what size you get, and there will be two finishes available (racing hyper silver and dark gun metallic).